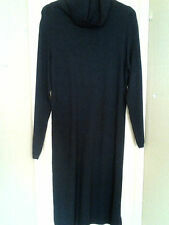 Ladies Gap Dress Size 8-10 (small). Condition used. Ladies Gap Jersey Dress size 8-10 (small) with dark and light blue stripes, long sleeves. 1/2 button at the collar to fasten. From a smoke and pet free home. 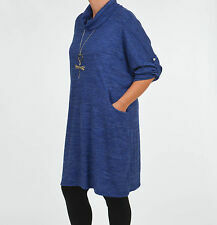 Celebrate your individuality in this beautiful tunic. Hover any image to see it full size. Length approx. 84 cm (33 in). Size: UK 8. I’m sure you will appreciate that if I’m not made aware of a problem I can’t rectify it. Modest neckline with tie detail on frotn. Length (shoulder to hem) 44". Length (waist to hem) 33". The sleeves are long with delightful ties on each cuff. 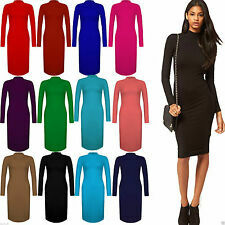 Very unusual knee length dress by All Beautiful Enjoy in size 10 (38).